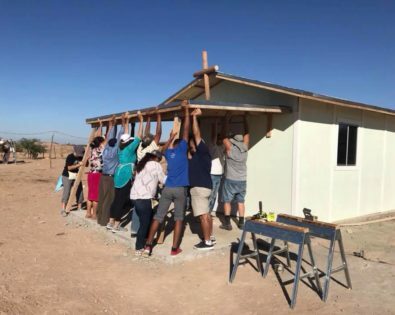 LBCM supports/builds churches and missions in Mexico, including a Bible Institute with two campuses. 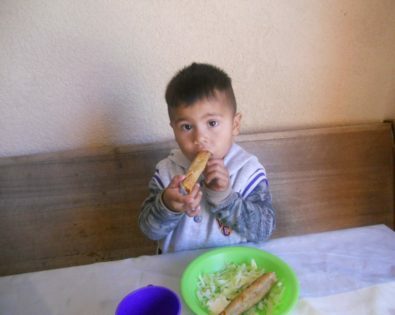 LBCM cares for the whole person through providing food and commodities, ESL classes, sewing classes and the like. 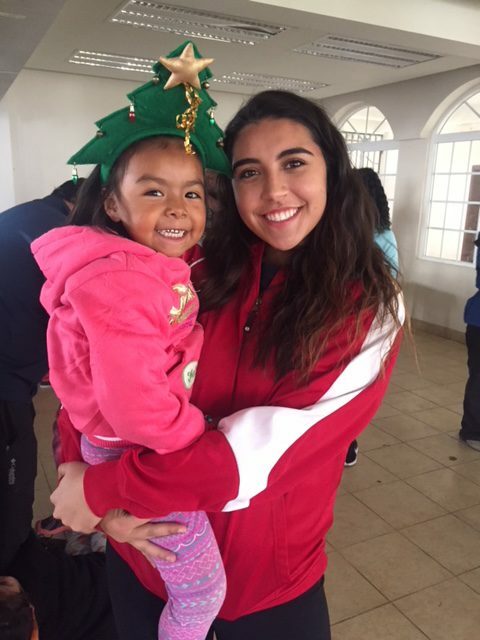 LBCM serves children through feeding programs, after school programs, Christmas gift distribution, serving orphans and some scholarships (on an as needed basis). 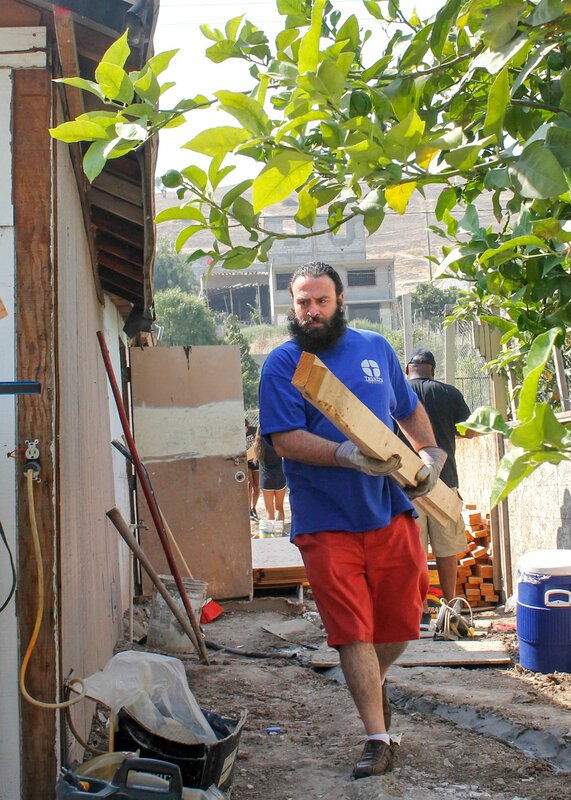 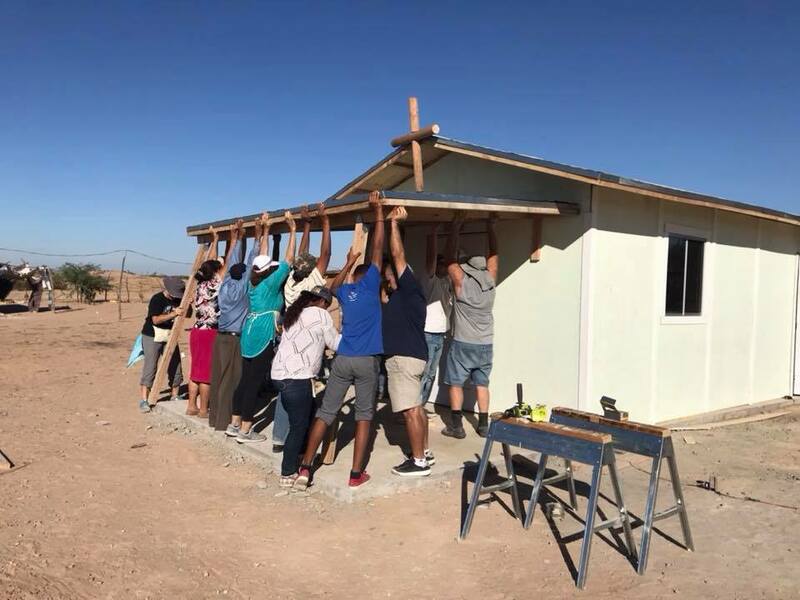 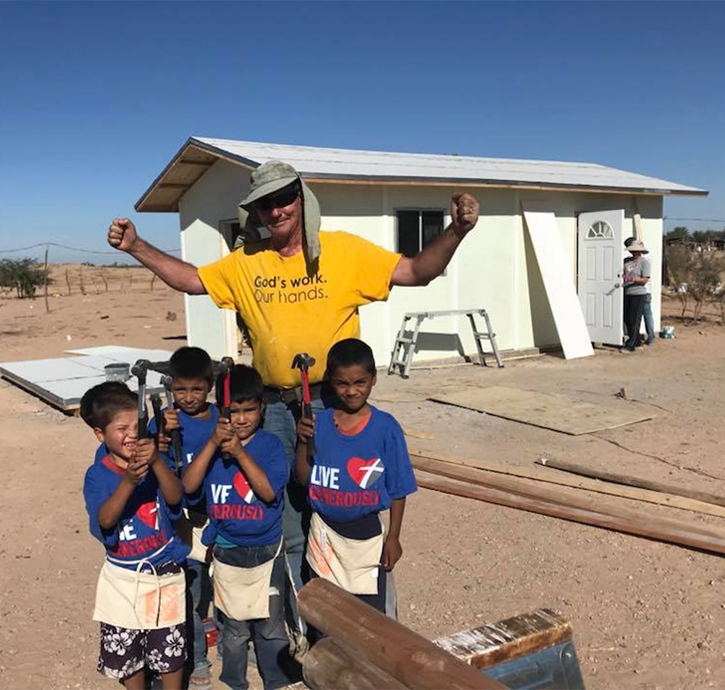 LBCM addresses the on-going need for housing and shelter in Mexico (and offers a mission opportunity) through its volunteer House Building opportunity. 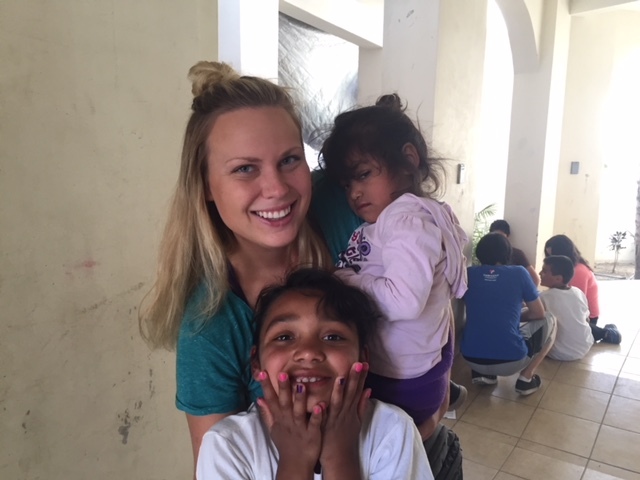 LBCM offers the opportunity to develop a one-on-one relationship with a child through monthly sponsorship that allows a child to stay in school and offers a heart-to-heart connection. 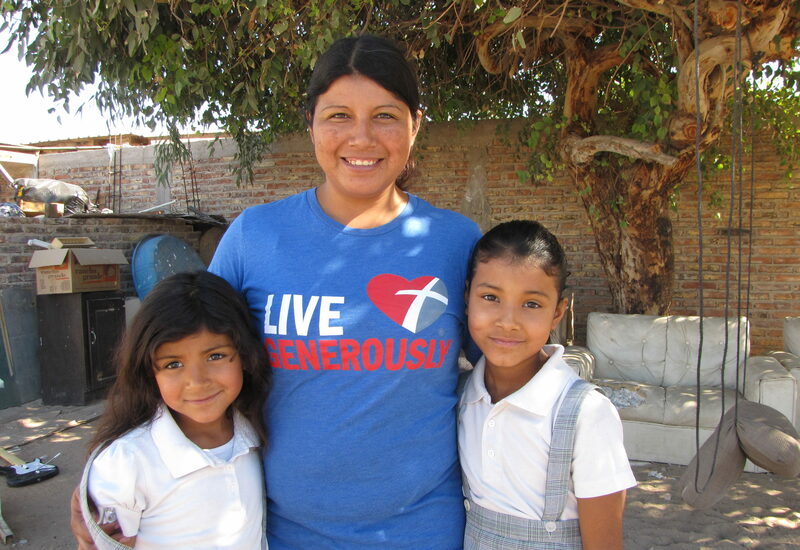 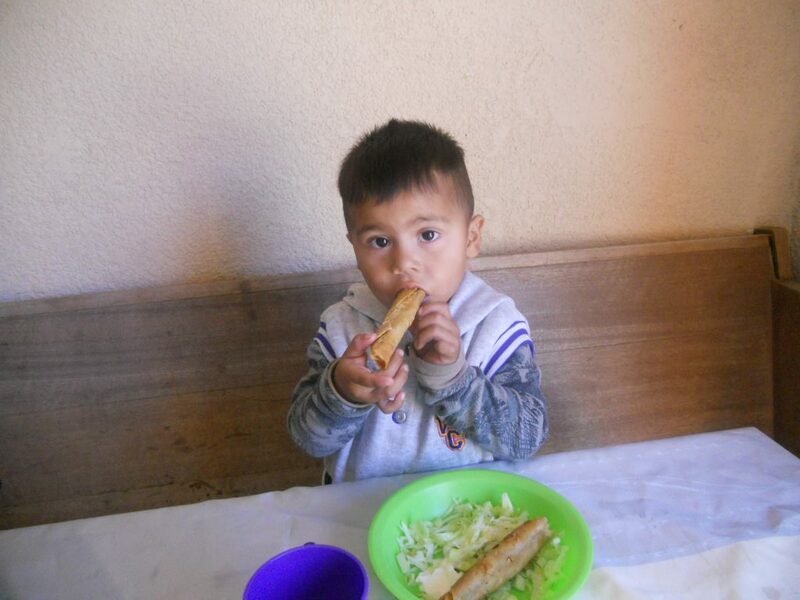 There are many ways you can become a partner in helping LBCM help the needy in Mexico. 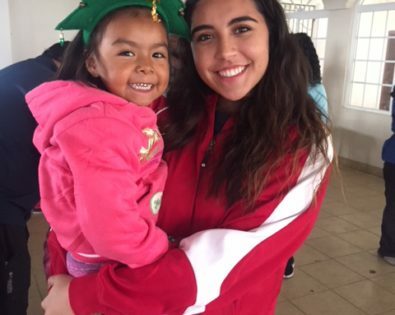 for all of our programs is invaluable. 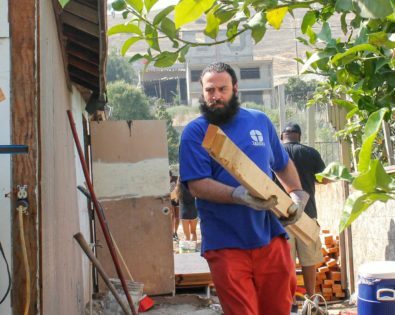 in many areas are always welcome. 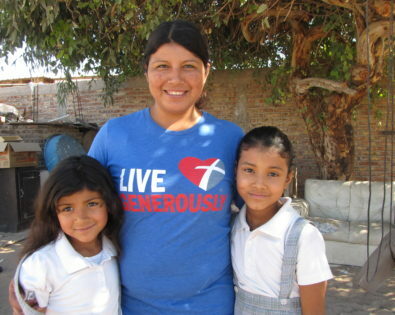 You can help share God's love.